CAN TOM HANKS AND BILL CLINTON SAVE PRESIDENT OBAMA? That’s right folks, this Thursday if you are a Democrat or an UNDECIDED voter, this is your chance to see the 17 minute Documentary by Academy Award-winning filmmaker Davis Guggenheim‘s. 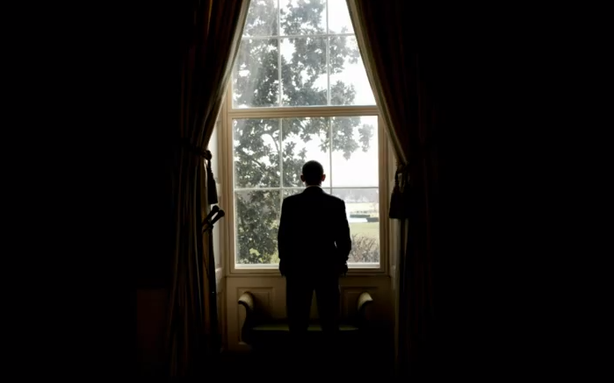 The sole purpose of this film is to see what President Obama had to undergo his first 3 years and the choices he had to make in order to capture Osama Bin Laden. If you are an Obama lover, then you don’t have to wait for the big screen. As you know our President is BIG on social media, so his campaign will be streaming THE ROAD WE’VE TRAVELED LIVE this Thursday and you can be among the first to watch it! 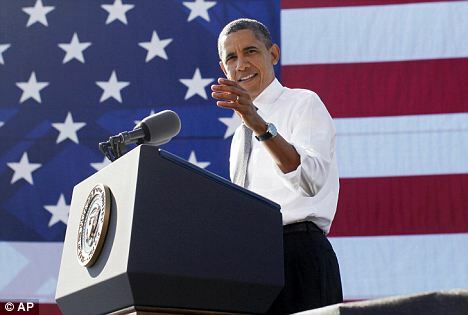 The campaign calls the teaser Tough Decisions: “The Road We’ve Traveled” Obama for America 2012!!!! SCROLL TO THE BOTTOM TO TAKE A SNEAK PEAK JUST CLICK ON THE VIDEO! So where do Tom Hanks and Bill Clinton fit in all of this? 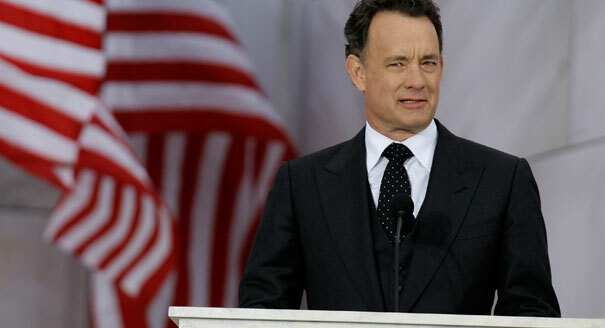 The All-American Tom Hanks narrates the story of the current President of the United States, Barrack Obama. The film captures the Commander and Chief who must make a crucial decision. 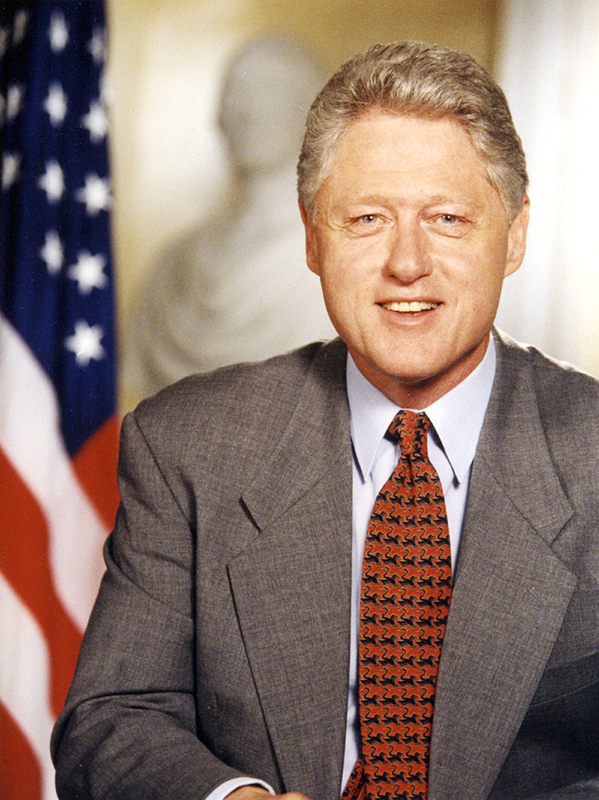 While President Bill Clinton the man we all came to know and love describes the President’s decision as honorable and he wonders if he could have made that same decision. “After midnight, a large number of commandos encircled the compound,” Nasir Khan of Abbottabad told Reuters. “Three helicopters were hovering overhead … All of a sudden there was firing toward the helicopters from the ground. There was intense firing, and then I saw one of the helicopters crash,” said Khan, who watched the scene from his roof nearby. 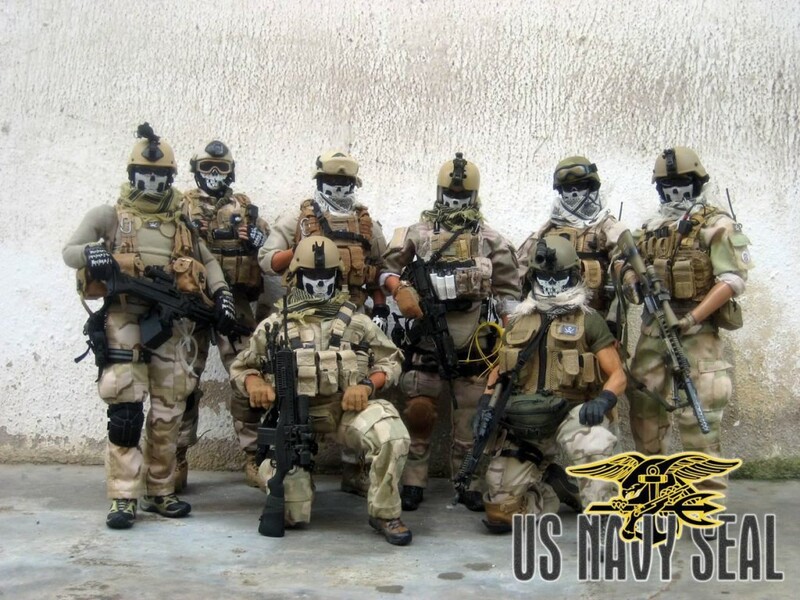 “In the end, bin Laden was not found hiding in some cave deep in the mountains along the Afghanistan-Pakistan frontier. “The attack on bin Laden did not occur in some remote area outside Pakistani control but in a compound in a city of some 100,000, and less than 100 miles from a major Pakistani population center like Islamabad, and one occupied by a brigade from the Pakistani army’s second division and the location of the army’s military academy,” Anthony Cordesman of the Center for Strategic and International Studies. When President Obama took office, our economy was in crisis, with 750,000 people losing their jobs every month, the auto industry near failure, and the markets close to collapse. The Road We’ve Traveled follows the tough decisions the President made to bring our nation back from the brink and fight for the security of the middle class, from reining in Wall Street to ending the war in Iraq, reforming health care, and getting millions of Americans back to work. The story’s told by the people who watched it unfold — like the First Lady, Vice President Biden, President Bill Clinton, and Elizabeth Warren. Between now and November, this film will be one of the many tools we have to bring others into this campaign and get folks out to vote for the President. PLEASE REMEMBER THAT YOU MUST SIGN UP TO WATCH THE MOVIE AS THE CLIP BELOW IS JUST A TRAILER SIGN UP INFO IS BELOW THE MOVIE CLIP! ALRIGHT AMERICA GET YOUR POPCORN OUT AND SHARE THIS IF YOU ARE A SUPPORTER OF PRESIDENT OBAMA. After you sign up, look for an email on Thursday with the link to the livestream of the film. If you’re a part of this campaign already, you should see it first, then share it with everyone you know who’s been asking questions about the President’s record or needs to get more engaged around this election. You could even invite them over to watch it with you on Thursday. Can’t wait to see this documentary! It’s not easy being a president, yet alone make difficult decisions. People are quick to judge our president, but it is not easy being in his position. Hopefully with this documentary people can see what really goes on and how though decisions are made for the best interest of our nation.